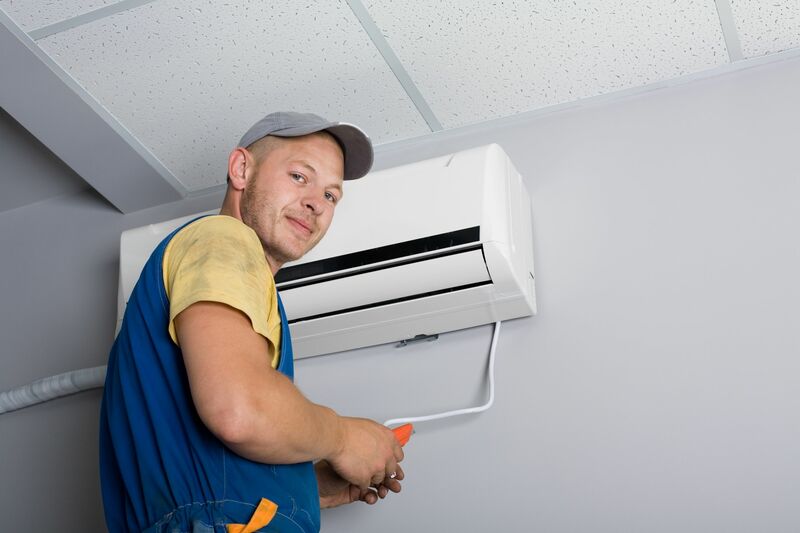 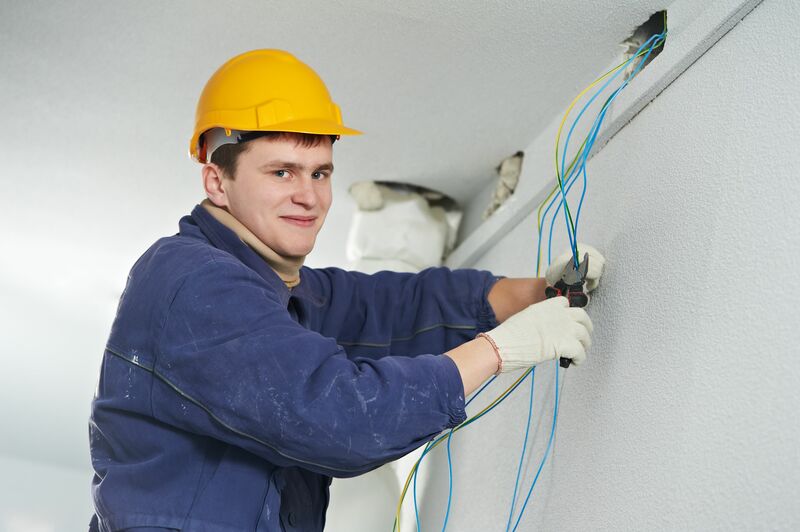 24US home Services offers the cheapest and fastest AC Repair services in Delhi NCR. 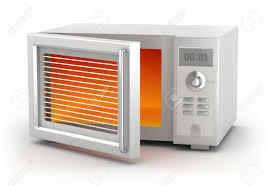 24 US Home Services offers the cheapest and fastest Microwave Repair services in Delhi NCR. 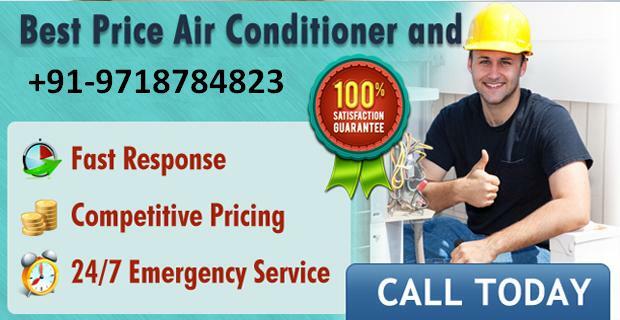 24US Home Service offers the cheapest and fastest Chimney Cleaning and installation services in Delhi NCR. 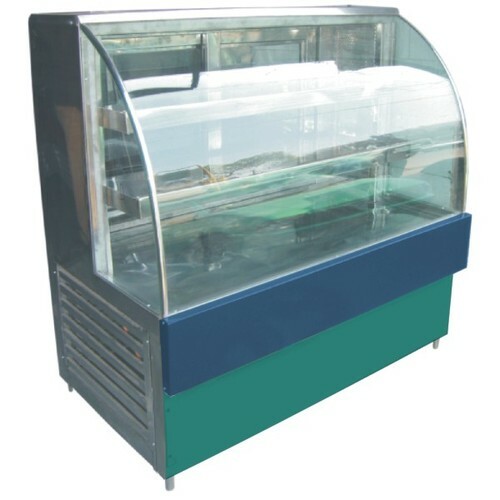 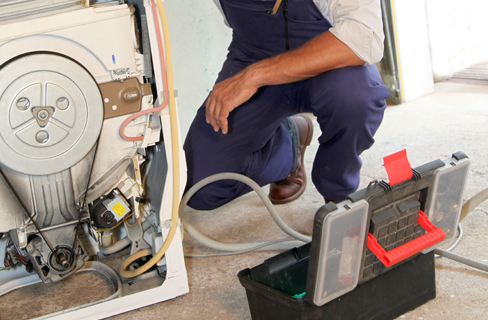 24US Home Service offers the Sweet Display Counter Repair services in Delhi NCR. 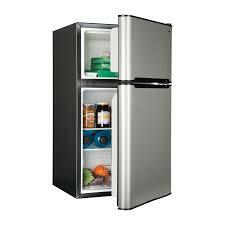 24 US home Services offers the cheapest and fastest Refrigerator Repair services in Delhi NCR. 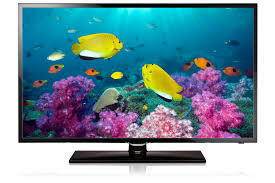 24 US Home Services offers the cheapest and fastest LCD & LED Repair services in Delhi NCR. 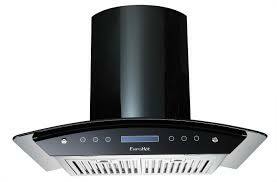 24 US Home Services offers the cheapest and fastest Security Camera installation and Repair services in Delhi NCR. 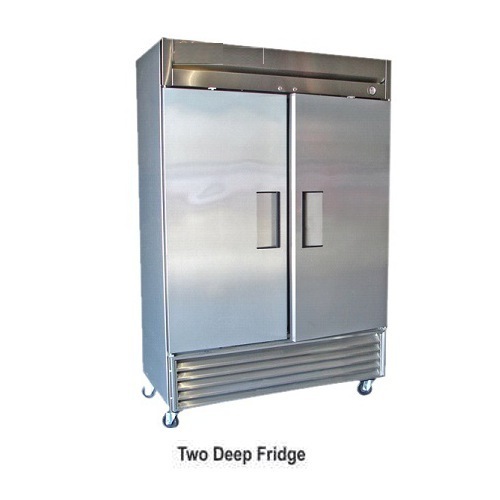 24US Home Service offers the best quality Deep Fridge Repair services in Delhi NCR. 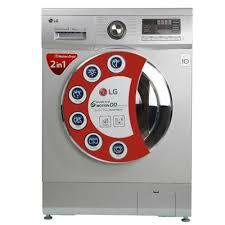 24 US Home Services offers the cheapest and fastest Washing Machine Repair services in Delhi NCR. 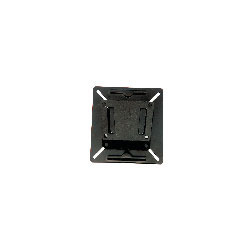 24 US home Services offers the LCD Wall Mount Bracket at Home and offices services in Delhi NCR. 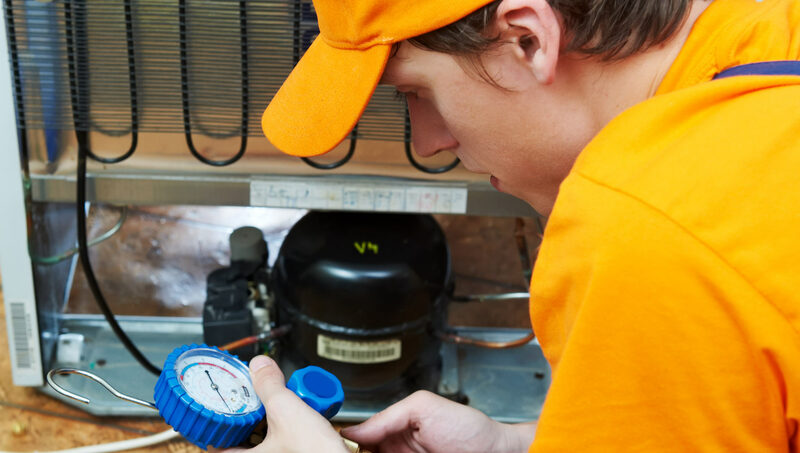 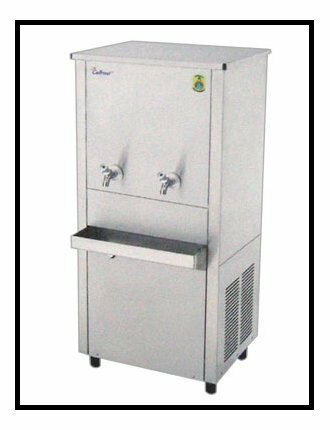 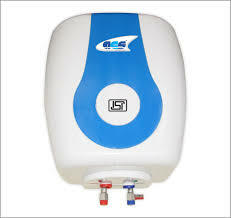 24US Home Service offers the water cooler Repair services in Delhi NCR.